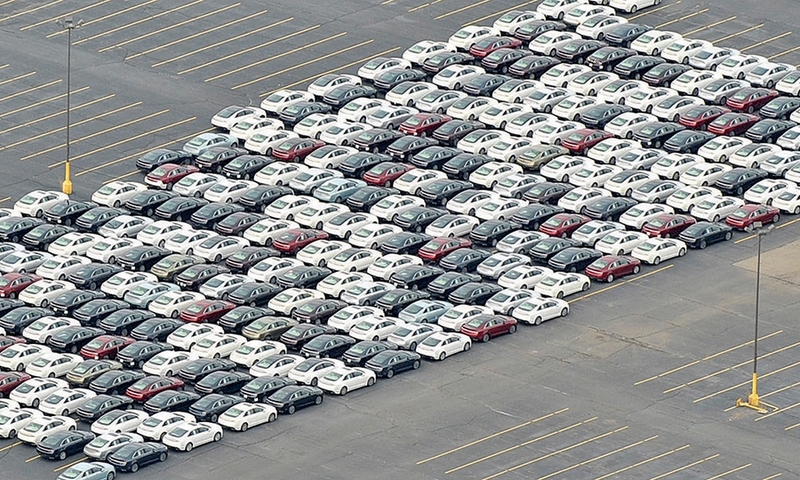 The Year in 2013 Photos: A look at the rocky roads some automakers faced in rolling out their products. Awaiting inspectionUnsellable Lincoln MKZs were jammed together at Ford's Flat Rock, Mich., plant in March. 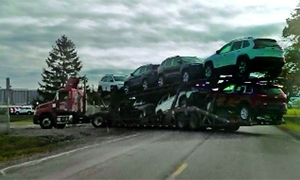 Ford assembled the imperfect cars in Hermosillo, Mexico, then shipped them to Michigan for rework and final inspection. 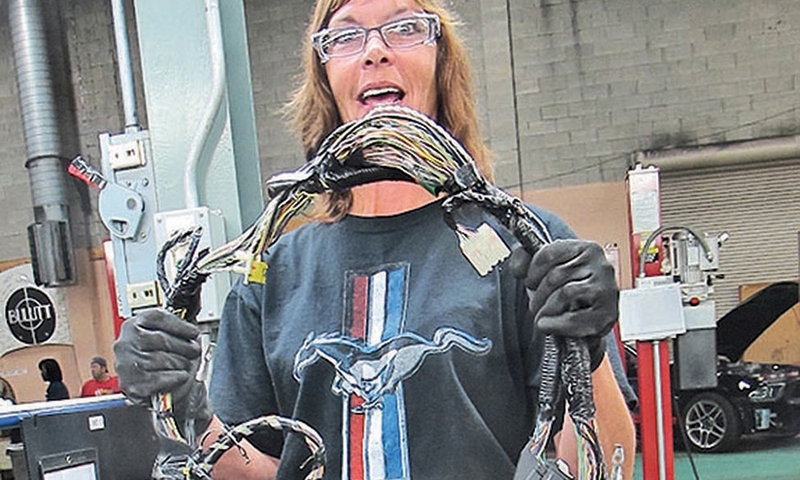 Assembly line 101Susan Spaulding, an employee at Ford's Flat Rock, Mich., assembly plant, demonstrates the fine points of handling a wiring harness. Ford gave workers extra training before the launch of the 2014 Fusion after being stung by several vehicle launches gone awry.